With a fast-paced lifestyle we are leading, every now and then you are bound to become forgetful. Whether it is work or school related, or just something you had to by on your way home, our brain tends to misplace such information from time to time. Luckily, nowadays we have smart wearable devices which serve as reminders and pocket notepads for such eventualities. 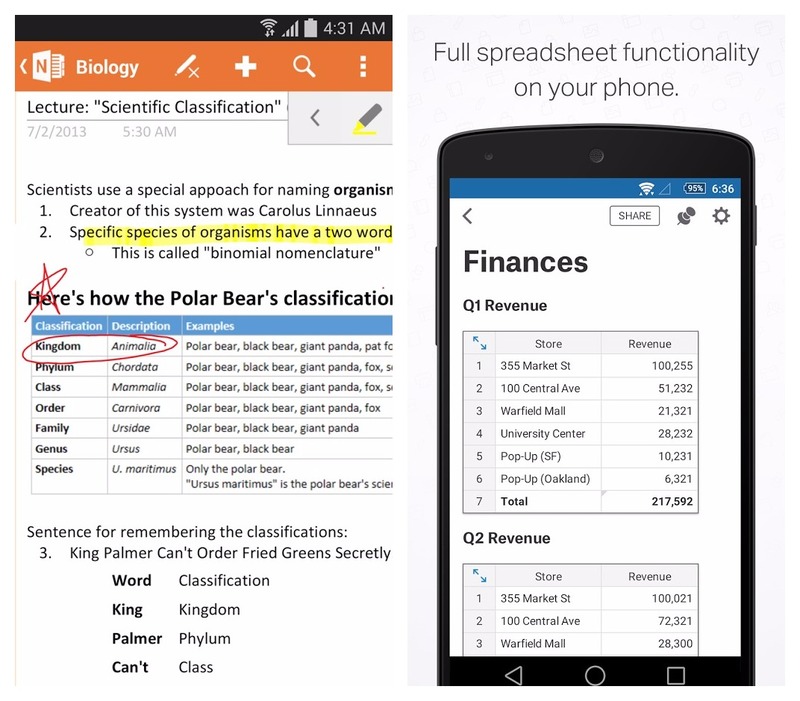 Here are five of the best Android apps for taking notes and more, as some of them have much more than basic features. 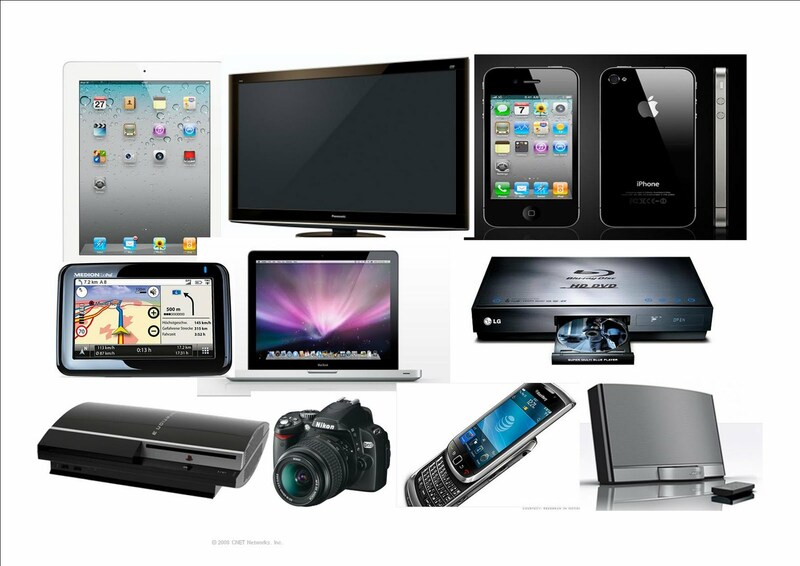 Since the release of the first Android OS, Google has been broadening their offer of apps and services. Google Keep is just one piece in a giant puzzle created by Mountain View giant. Though it seems quite simplistic compared to OneNote or Evernote, Google Keep is something else. In its core it is an app for jotting down quick notes and reminders which stay on your app homescreen in the form of sticky notes. However, Google Keep enables you to go further than sticky notes and if you need it, there is a copy to Google Doc feature which expands the note to a fully editable Google Doc. The best thing is that it can transcribe the text and record audio. What is most eye-catching about simple note is its simplicity. This app is all about taking notes and nothing more it, though it’s not like it has no features at all. Simplenote’s minimalistic design allows you to take notes without any distractions. It has a rollback feature which memorizes all changes you made to the document, so in case you delete something important it enables you to roll back the note to the pre-deletion version. Notes made in Simplenote can be easily shared with anyone. It is one of the most powerful apps for taking notes. Not only is it simple for use, it also comes feature packed for advanced organisation. Each note can be organised as a notebook, as you can add files, audio, and images to them. Evernote has a powerful search feature which, if you have a premium package, can even index attached files, including handwritten notes. Evernote Web Clipper – a browser extension for grabbing anything you need while browsing and adding it to your notes. Microsoft’s long-year experience with office suite enabled them to create quite powerful note-taking app, which is neck and neck with Evernote in the race for the first place. It is organised in a notebook style enabling you to create different notebooks for different sets of notes. Furthermore, each notebook can be organised by “chapters” or sections if you will. The notes themselves are highly customizable, as you can add file attachments, video, audio, images, to-do lists, and much more. Quip is more than just a note-taking app, as it is a complete productivity suite designed for improved productivity. 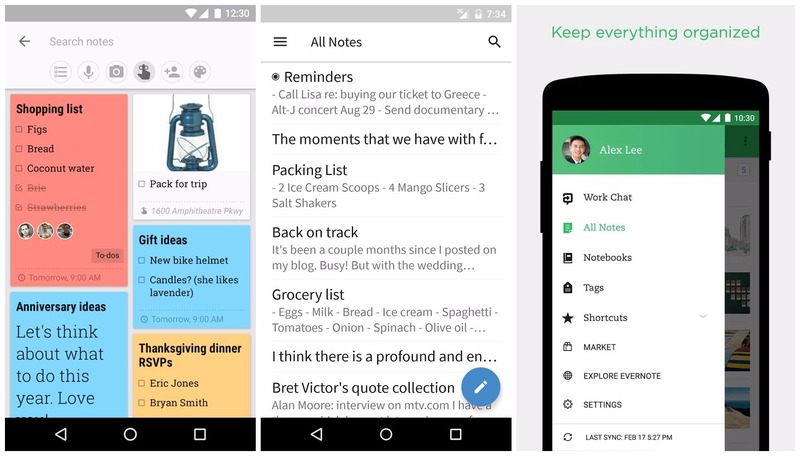 It combines notes, docs, sheets, chat and tasks list into a single app, thus improving your overall user experience. Quip is best used in collaborative projects, since you can easily share documents and work with your team members simultaneously. On the left hand side you can see the changes each person has made in the document and it has a great team chat so you can coordinate with everybody. Whether you need them for work, school, or personal things, note taking apps should be an integral part of every handheld device.